Tap images for more information . . . 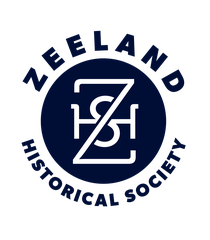 I just supported the Zeeland Historical Society at AmazonSmile. Through the Direct Your Dollars program, the Zeeland Historical Society can earn $1,000, simply by collecting $150,000 in eligible receipts from any of the more than 150 Spartan/Nash-owned retail stores or fuel centers in nine states.